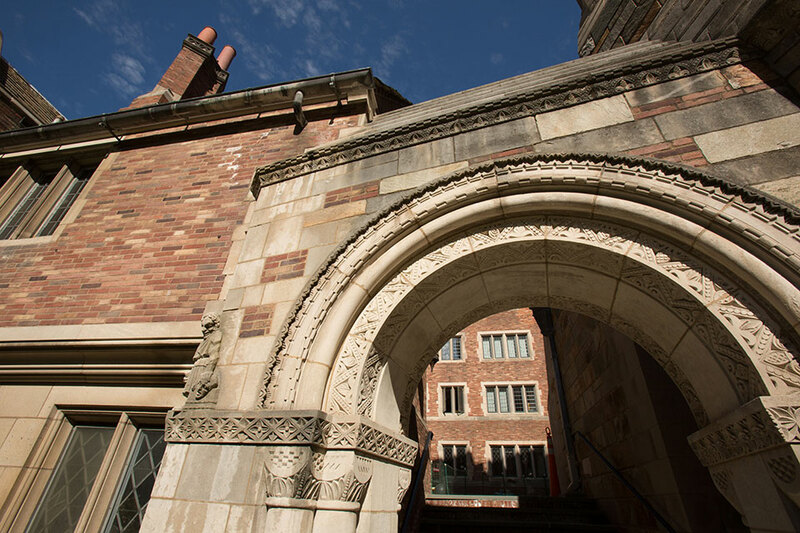 The Law School is renowned as a center for scholarship in constitutional law, and prominent scholars are well represented on the School’s faculty. 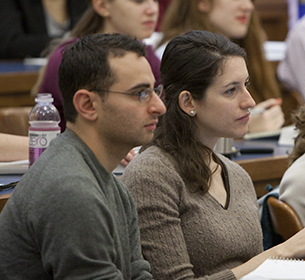 Opportunities to study, research, and write on this topic are plentiful, and the Law School provides a range of opportunities—from lecture series and special events, to an exhaustive list of courses—for students to focus on various aspects of constitutional law. 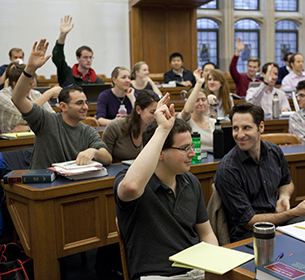 A variety of the Law School’s centers and workshops, lecture series, and special events deal specifically with constitutional law issues. 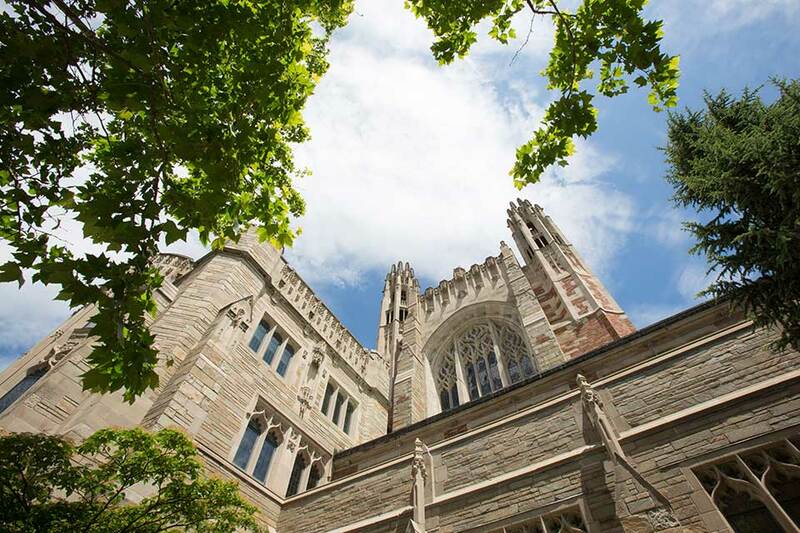 The Yale Law School faculty produce some of the world’s foremost works on constitutional theory and student journals offer articles by prominent scholars, practitioners, and students on the theory and practice of constitutional law. 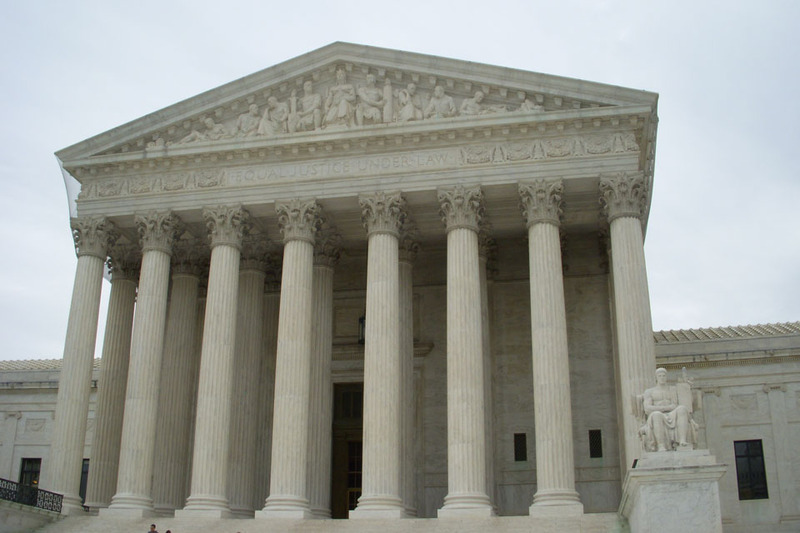 The National Association for the Advancement of Colored People (NAACP), Prince George’s County, Maryland, and other plaintiffs filed new claims challenging parts of the U.S. Census Bureau’s final plan for conducting the 2020 Census. 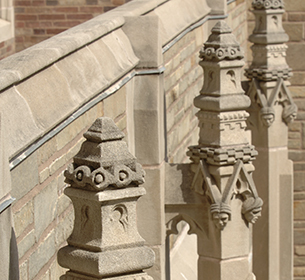 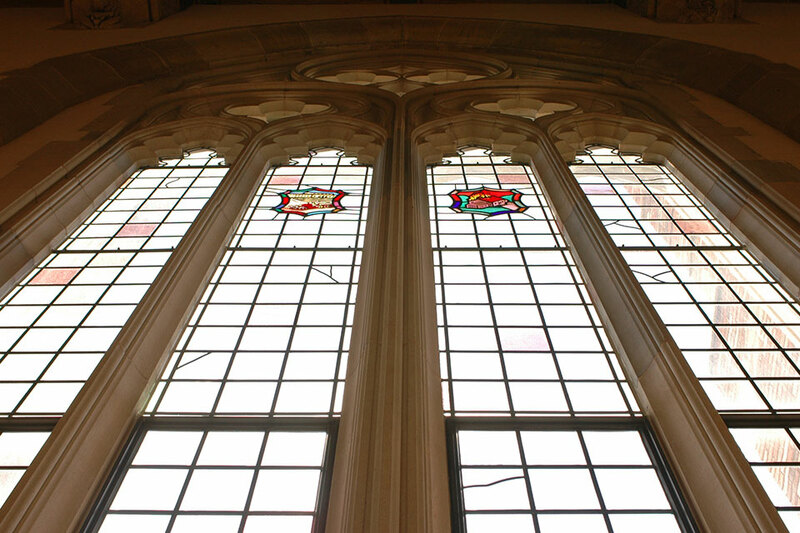 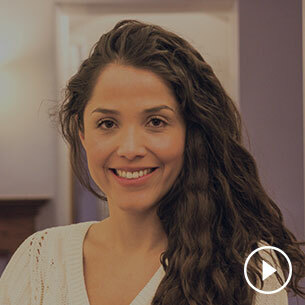 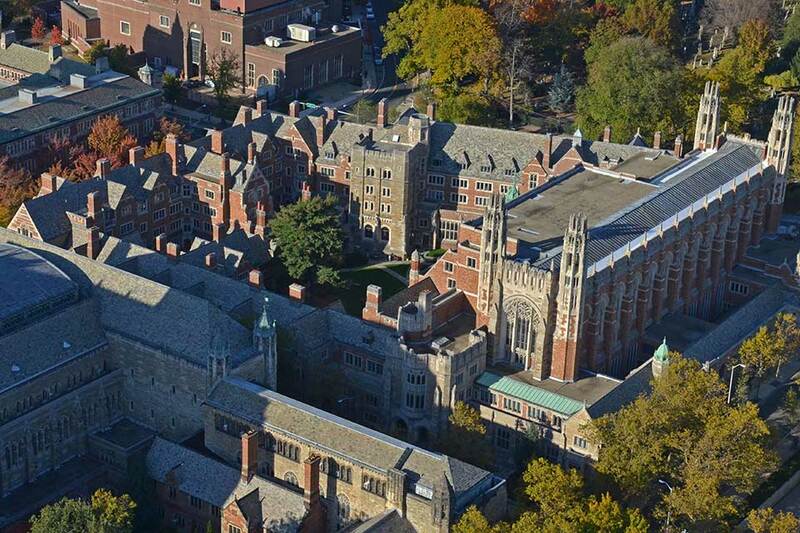 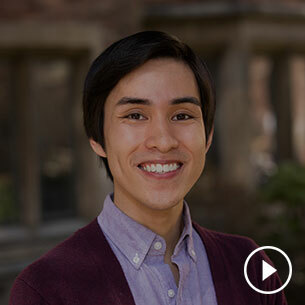 The Rule of Law Clinic at Yale Law School serves as co-counsel. 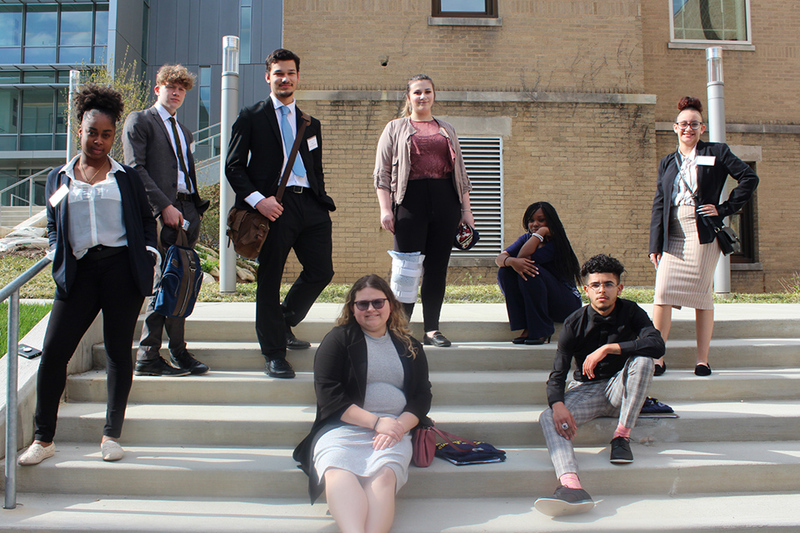 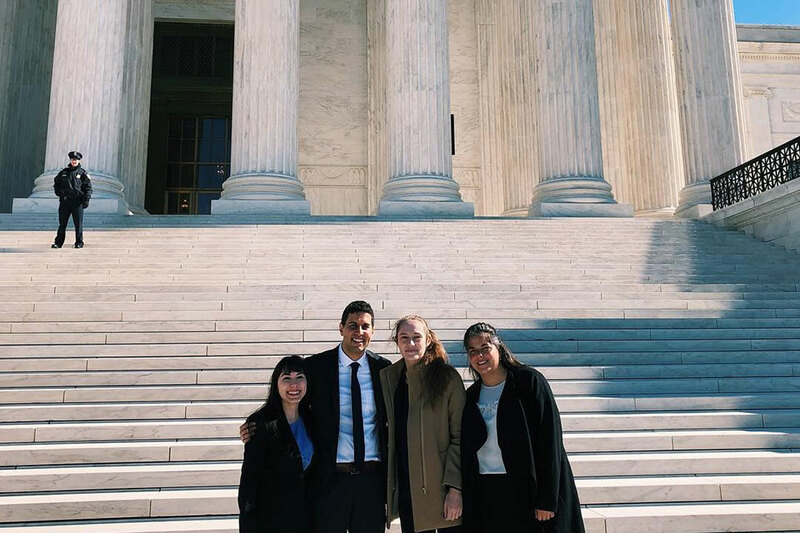 New Haven high school students in the Marshall-Brennan Constitutional Literacy Project at Yale Law School at the National Moot Court Competition in Washington, D.C.
Akhil Reed Amar ’84 is a Sterling Professor of Law at Yale Law School. 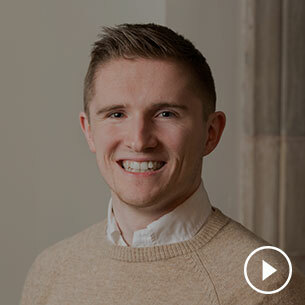 Professor of Law and Faculty Director of the Solomon Center for Health Law and Policy Abbe Gluck ’00 joined a conversation on the latest challenge to the constitutionality of the Affordable Care Act, discussing the case on a podcast hosted by Jeffrey Rosen ’91.